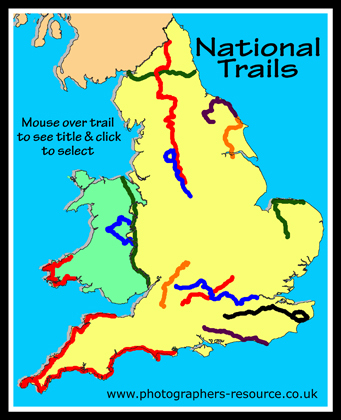 This is a list of the National Trails within England and Wales. There are currently (2012) 15 of them and they are all long distance paths. Three of them are also Coastal Paths.